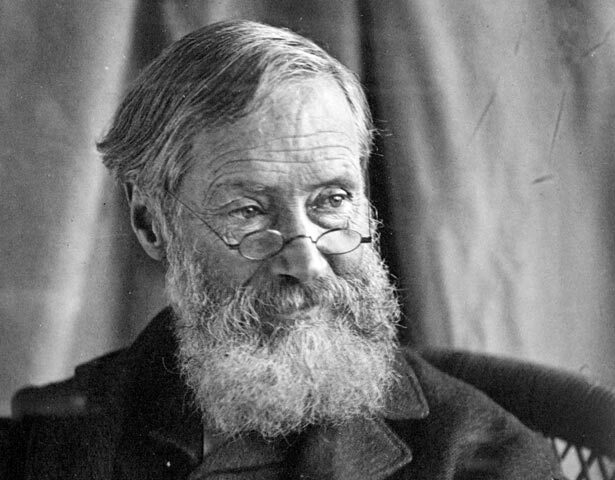 James Crowe Richmond (1822–1898) first arrived in New Zealand in 1851, settling in Taranaki. Three years later he returned to England, but finally emigrated permanently in 1857. In 1858 he was elected to the Taranaki Provincial Council. Keen to open the country for European settlement, he believed it was vital to defeat Māori opposition and "obstruction". He was elected to Parliament in 1860, but like many other Taranaki settlers, took refuge in Nelson when war broke out. He stayed on, becoming editor of the Nelson Examiner and a member of the Nelson Provincial Council. In 1865 Richmond became Colonial Secretary for a brief period, before being elected by a Taranaki constituency to the House of Representatives. In 1866 he was responsible for native affairs in the Stafford administration. Although Richmond remained deeply committed to colonisation, he returned some confiscated land in the Bay of Plenty and Taranaki. He also tried unsuccessfully to end the isolation of the King Movement. In 1868 the Stafford government failed to end conflicts with Titokowaru and Te Kooti, and it fell the following year. As a result, Richmond's career in high office ended. We have 36 biographies, 16 articles, related to James Crowe Richmond.